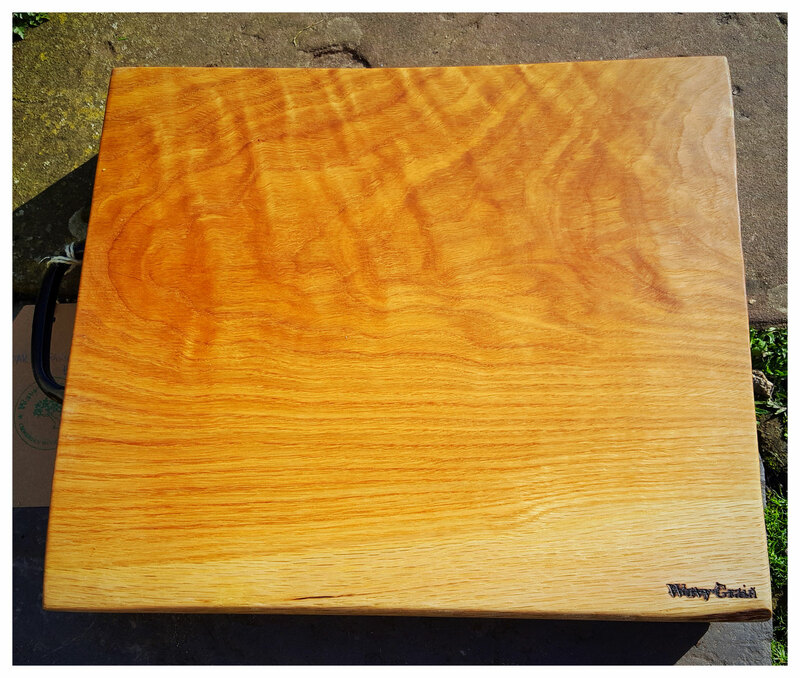 Natural wooden Chopping boards are our passion. We make them with care and pride so they are fit for daily use yet beautiful in any kitchen. Long lasting and functional. Safe and sustainable. 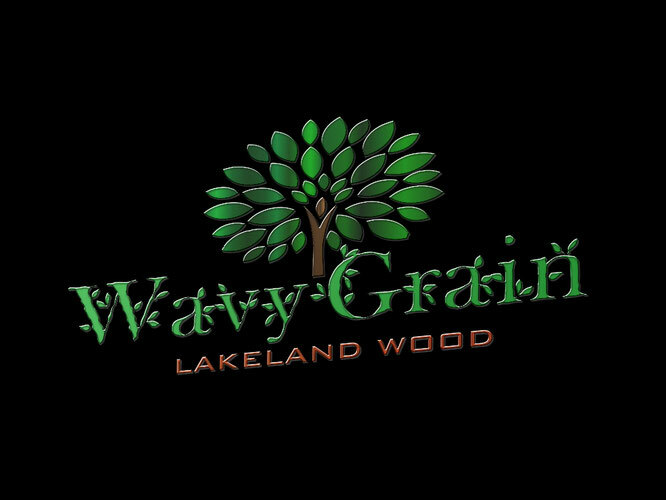 Simply stunning cutting boards from the only specialist Lakeland wood chopping board manufacturer. 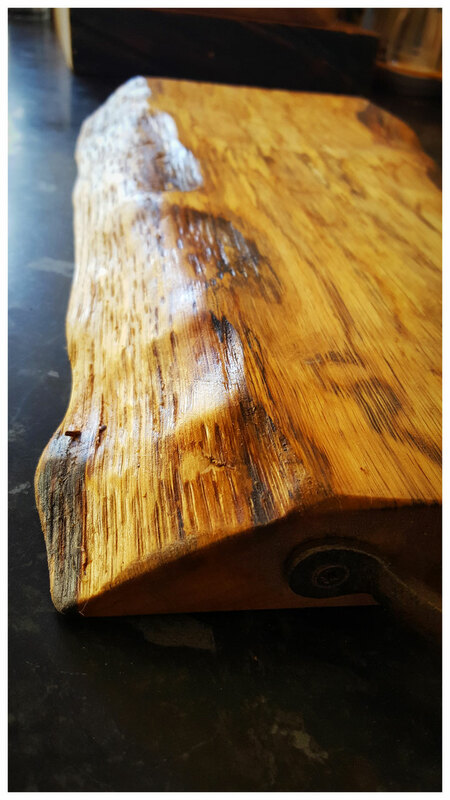 These beautiful Lakeland oak wood chopping boards are crafted from a single piece of wood, and the natural edge makes them a very attractive addition to any kitchen style. 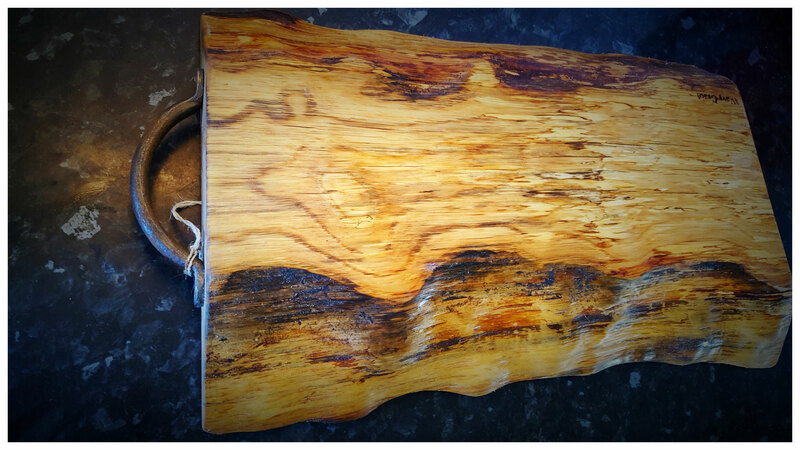 They are sealed and finished with food safe Danish oil (which contains a nut extract). 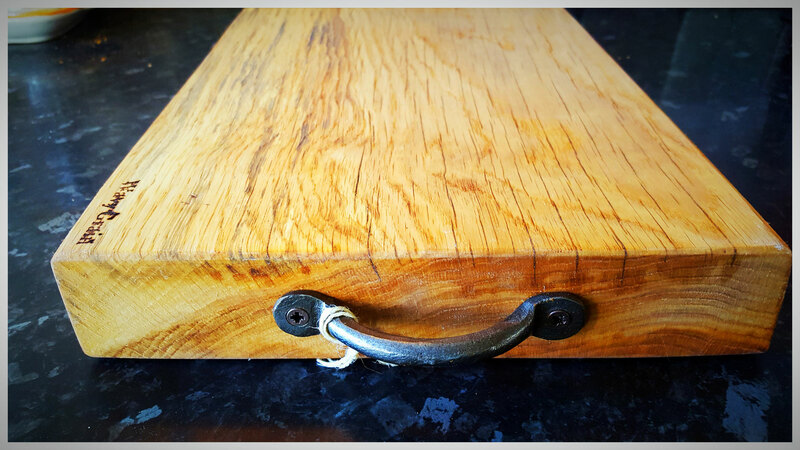 Simply wipe these chopping boards down with a damp cloth/sponge after use. PLEASE NOTE - the image shown is just for illustration. These are made to order just for you from available wood, which naturally varies. Add a note to the order if you prefer bark on, or waney (live Edge) or even moss, and I will try to accommodate. Available in two sizes. Ideal for cutting serving or carving. 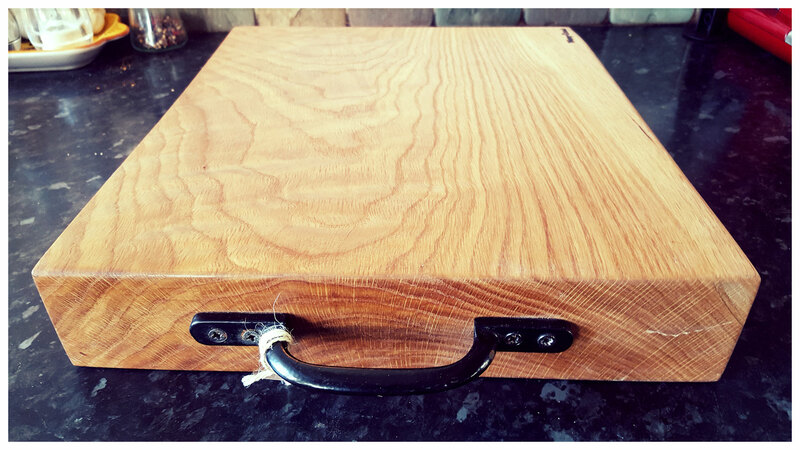 These solid oak chopping Blocks are made to withstand of cutting and hard use. Being one of the hardest woods we use these are also fairly thick and heavy so a cast iron handle will help with those slippy moments! Treated with food safe danish oil (contains nut extract) Comes in two sizes.